Good news, everyone! 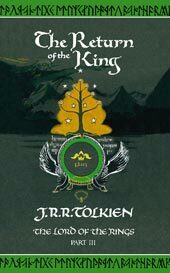 Here’s a new chapter of Return of the King for you – and it’s an exciting one! Stuff happens! Many thanks to everyone who emailed me some gentle reminders :) Those emails really help motivate me when I’m not feeling great.